Is Apple changing its rumours tune? Has Apple turned the page on rumours? 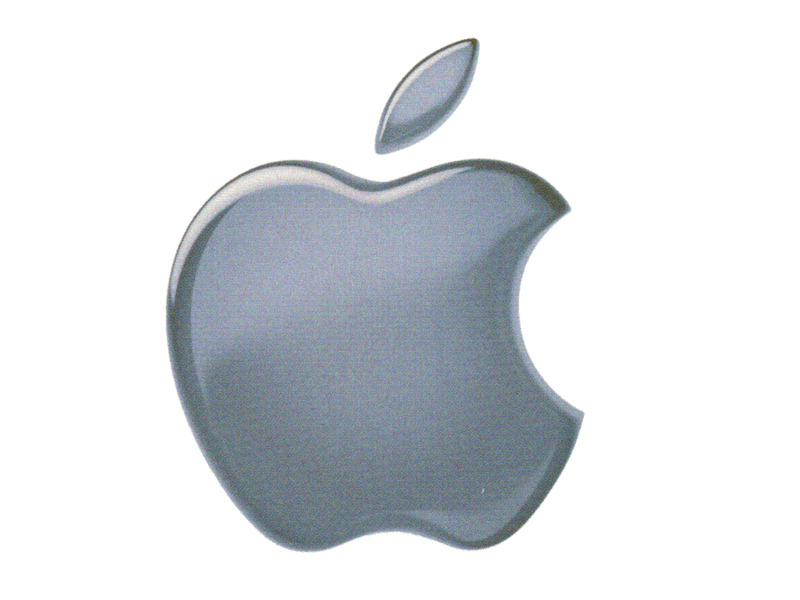 Earlier this year, Apple quietly settled its lawsuit with long-time Apple rumour site Think Secret. While the terms of the settlement were kept confidential, neither party admitted fault but Think Secret shuttered its doors for good. That lawsuit was filed in January 2005, just one month after Apple filed a suit against three reporters seeking sources for a story about a rumoured Apple audio device code-named 'Asteroid' (never released). A California state appeals court ruled against Apple in that suit in May 2006, maintaining that online journalists have the same rights as their traditional counterparts in the US. With those two losses behind it, has Apple turned the page on rumours and elected simply to live with what is surely inevitable for a company with 21,600 employees and millions glued to its announcements? Recent events certainly suggest so. Weeks before the announcement, word emerged online of the pending iPod nano revision, complete with a photo that correctly depicted the nano's new dimensions. Even the announcement's date was leaked ahead of Apple's official invitations and features of iTunes 8 were also detailed before its release. Less than two days before the announcement, more leaks emerged: even photos of the new iPod nano in its retail packaging. Or could it simply be that Apple has decided to throw in the towel, live with the leaks and leverage the hype? As Apple grows, the company will inevitably lose control of rumours, but as long as they remain vague and emerge close to a real announcement, Apple should sit back and enjoy the extra buzz they create. Brad Gibson is the producer and host of the MacFormat This Week podcast. Download it via iTunes or from www.macformat.co.uk.